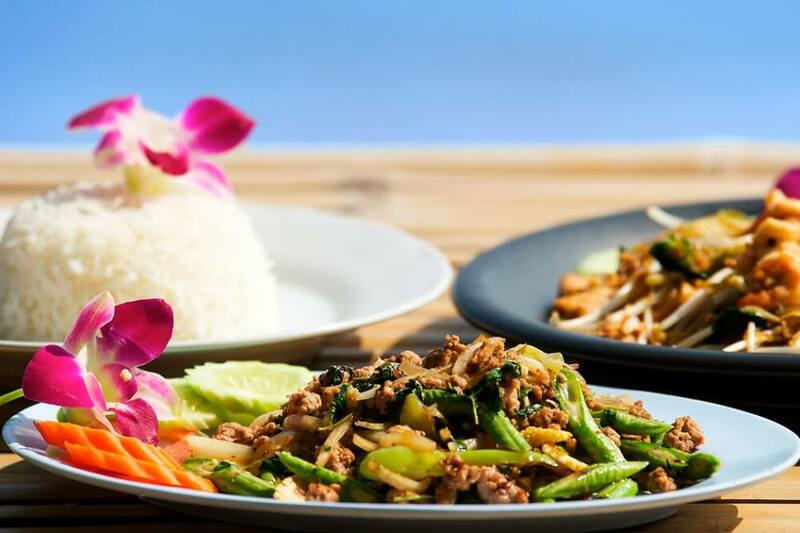 ﻿ Asian Cuisine | Just Cooking | Kerry's premier & much loved Cookery school in Firies. Learn how to cook simple Asian dishes! Learn how to cook simple Asian dishes, Ramen, katsu chicken curry, gyoza, and noodle dishes that you can create at home, Light, healthy and tasty cuisine. Wednesday 13th March @ 7.00-9.30pm.